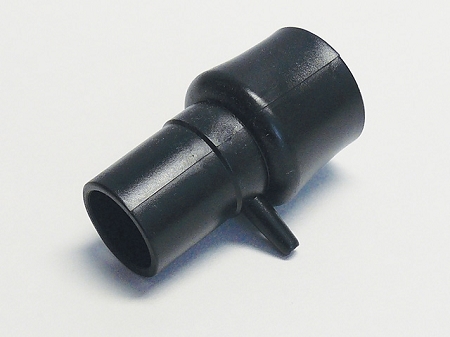 Replacement fitting for connecting the SoClean to your PAP equipment. This part is compatible with all SoClean models. Note: An injection fitting is included with your SoClean.